Sweatpants, jeans and shorts also feature heavily in the collection. 12. 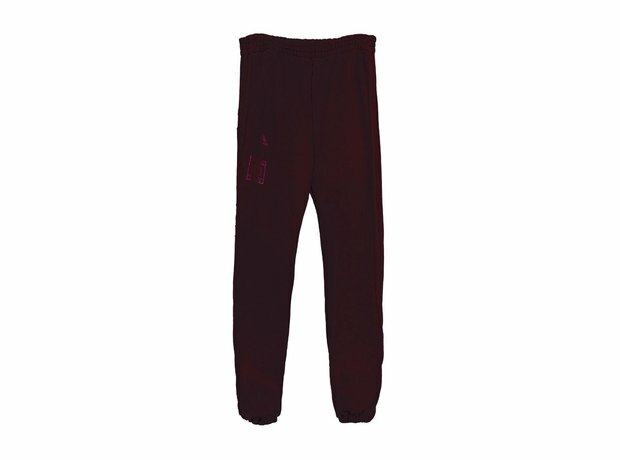 Sweatpants, jeans and shorts also feature heavily in the collection.